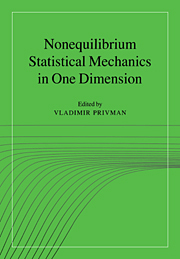 In recent years the interaction between dynamical systems theory and non-equilibrium statistical mechanics has been enormous. 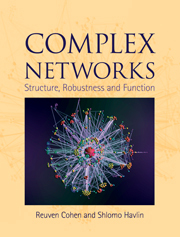 The discovery of fluctuation theorems as a fundamental structure common to almost all non-equilibrium systems, and the connections with the free energy calculation methods of Jarzynski and Crooks, have excited both theorists and experimentalists. 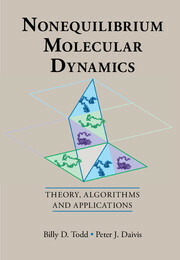 This graduate-level book charts the development and theoretical analysis of molecular dynamics as applied to equilibrium and non-equilibrium systems. 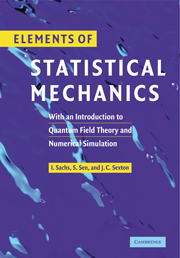 Designed for both researchers in the field and graduate students of physics, it connects molecular dynamics simulation with the mathematical theory to understand non-equilibrium steady states. 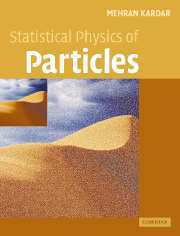 It also provides a link between the atomic, nano, and macro worlds. 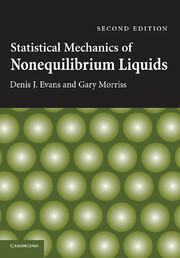 The book ends with an introduction to the use of non-equilibrium statistical mechanics to justify a thermodynamic treatment of non-equilibrium steady states, and gives a direction to further avenues of exploration. Denis Evans is Professor of Theoretical Chemistry at the Australian National University (ANU), Dean of the Research School of Chemistry and Convenor of the ANU College of Science. He has won several prizes, including the Moyal Medal, Macquarie University, for distinguished contributions to mathematics, physics or statistics, the Centenary Medal from the Australian government, and the H. G. Smith Memorial Medal, Royal Australian Chemical Institute. Gary Morriss is Associate Professor and Undergraduate Director in the School of Physics at the University of New South Wales, Australia. He is a Fellow of the Institute of Physics and a member of the American Physical Society. 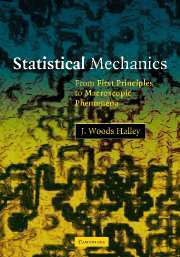 His research areas include non-equilibrium statistical mechanics and dynamical systems.